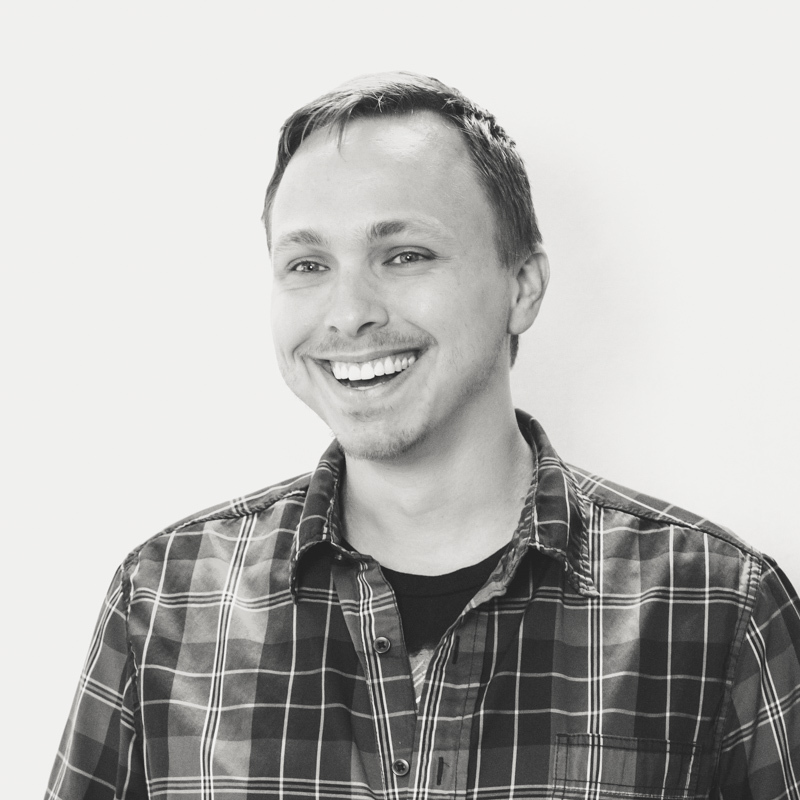 When he’s not acting as GLI’s crude joke-teller and resident short guy (besides Jarred), Caleb is doing awesome work on all things processes and people. Once an SEO Super Specialist (he’s seriously that good), Caleb now ensures our products and services are the best they can be for our clients. That requires a lot of meetings, a lot of planning and strategy, and an excessive amount of listening (read: community therapist). As far as life aspirations, he can’t wait until he’s out of shape enough that walking is considered valid exercise. If you ask him, he’s not too far from that point (we beg to differ). If you’re lucky enough to speak with him, be on the listen for the word ‘parenthetical.’ The guy loves to drop it into random conversation (and the excessive use of parentheticals is our tribute to him). How Will Voice Search Affect Home Service and Self Storage Service Businesses? Is Your Marketing Agency Transparent With You? Amazon to Compete with Google for Home Services Search? Google’s Mobile Algorithm Hits on April 21st. Are You Ready?